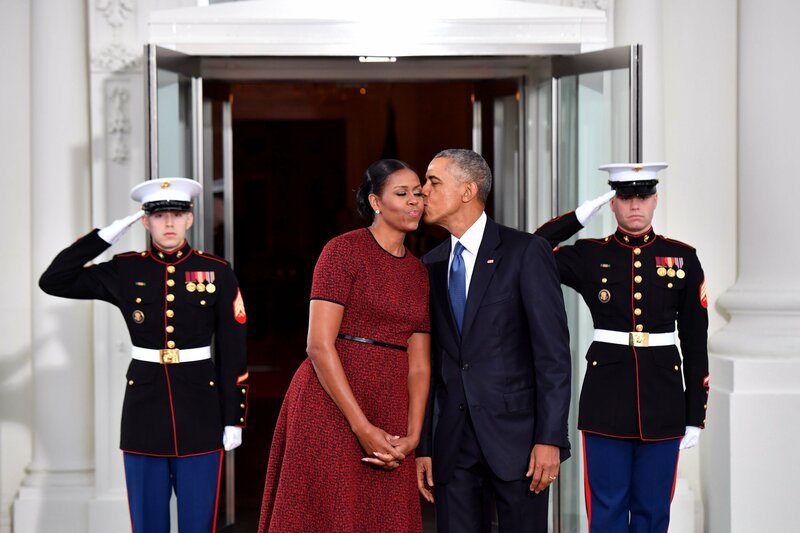 [VIDEO] Barack, Michelle Obama unveil their official portraits – Royal Times of Nigeria. The Smithsonian’s National Portrait Gallery unveils its commissioned portraits of former President Barack Obama and Mrs. Michelle Obama by artists Kehinde Wiley and Amy Sherald, respectively. Remarks by President Obama and Mrs. Obama, Smithsonian Secretary David Skorton, National Portrait Gallery Director Kim Sajet and artists Wiley and Sherald.